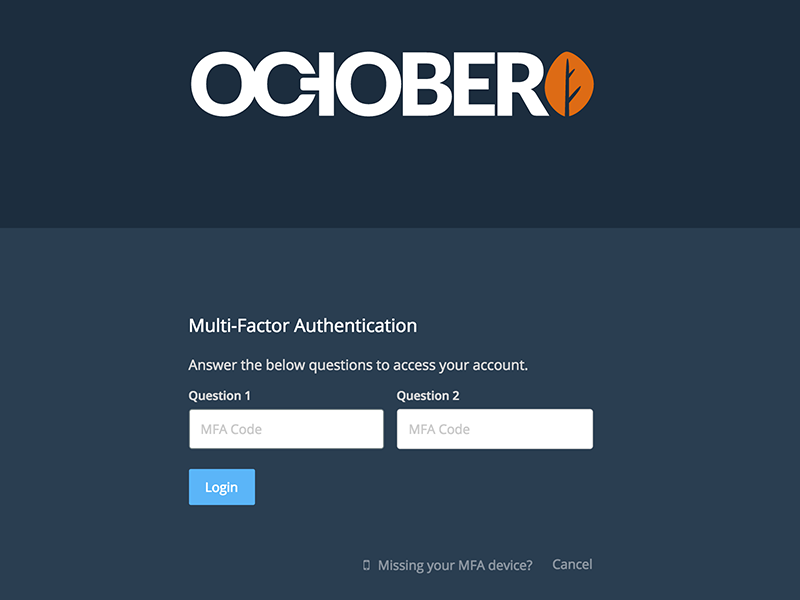 Multi-Factor Authentication is the practice of adding an extra authentication step - often requiring use of a separate device such as a smartphone. What this means for you is that even if your login credentials are somehow obtained by a third party, they still would not be able to log in without also obtaining your MFA device. Multi-Factor Authentication is essentially to any website owner who values site security. Open Google Authenticator on your phone (Android, iPhone) and enter your 6-digit code. In the backend, go to My Account in the top right. 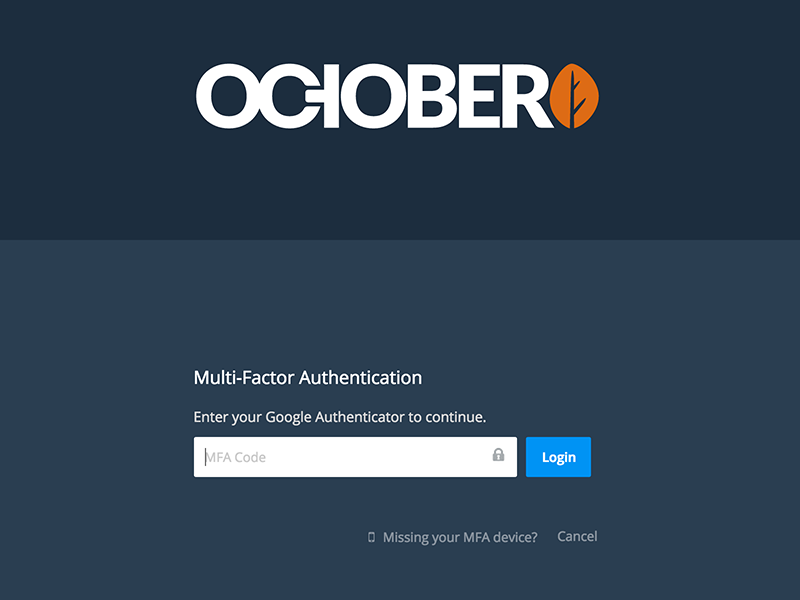 Check the Use Multi-Factor Authentication? checkbox. Generate an MFA Secret and scan the generated barcode using Google Authenticator (Android, iPhone). Enter two security questions and answers - these will be used when you don't have access to your phone. Once set up, Google Authenticator will display a continually changing set of 6 digits. When you next log in, you'll need to enter the currently showing number. Check Require MFA for all administrators? This option will restrict new or existing administrators who haven't yet enabled MFA to the My Account section of admin until they set it up. Very easy setup and the support was ultra quick. If you want a way to add extra security to your website admin access then this is it... with a little help from google authenticator.